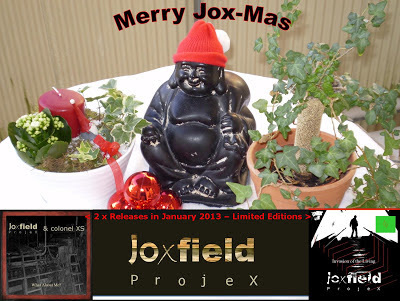 Happy New JoxYear 2013 ! ! ! These are our planned releases for spring 2013. You've heard it before and you can hear it again! And what the heck is AmbientDarkWhite? 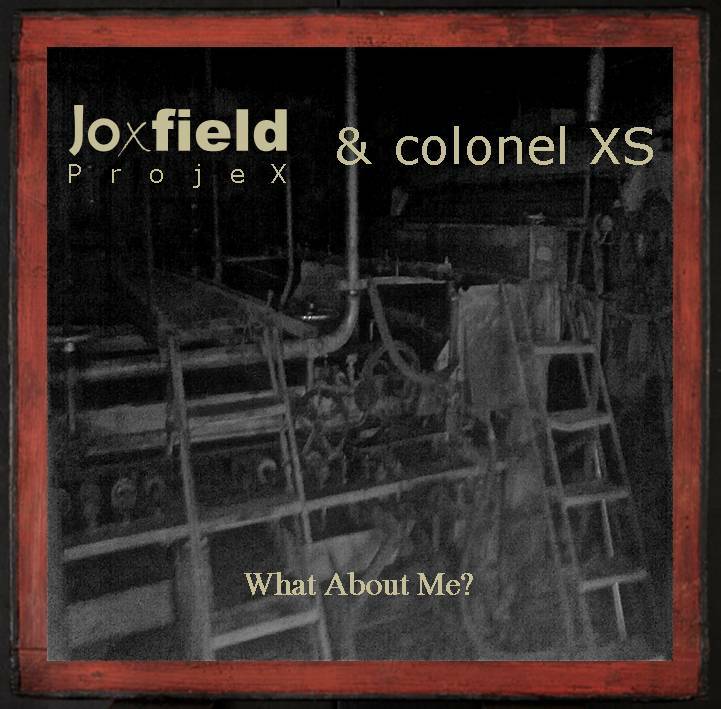 Well, nothing else but a moniker for some Joxfield ProjeX experimental, ambient/dark ambient music of various kind. 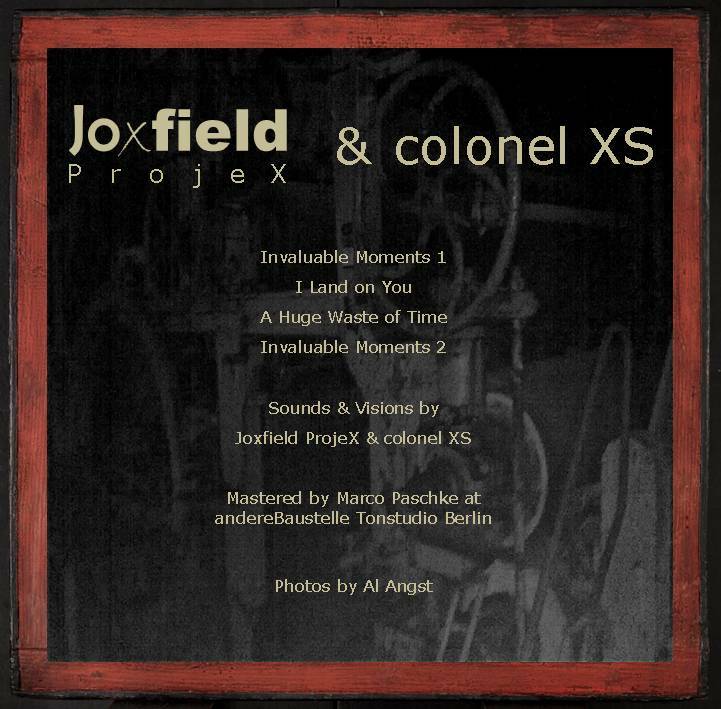 Stuff you thought you could live without, but once hearing it you realise it's impossible and you need more. And there will always be more. For those of you who can't wait any longer for the Santos Productions January release of Joxfield ProjeX & colonel XS album What About Me? 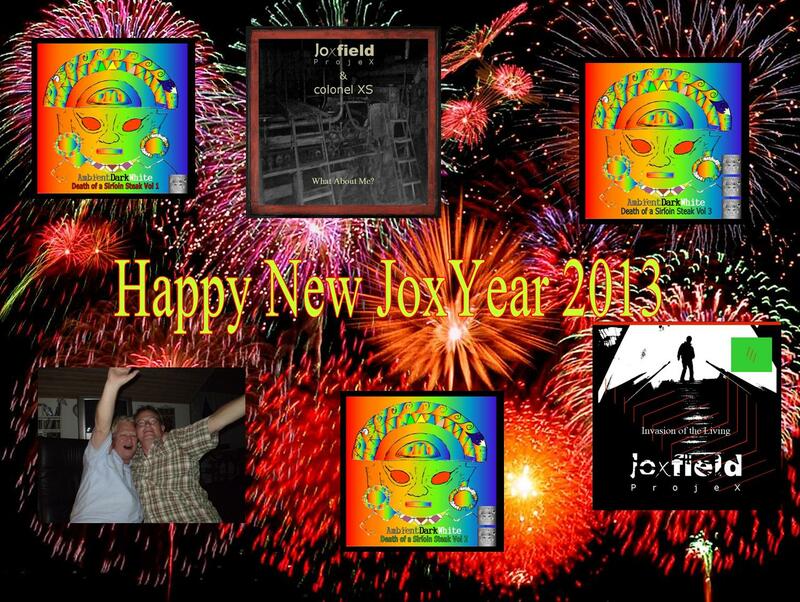 - We give you the video of the first track!!! We wish you a Droneish, Dark & White Christmas ! ! ! 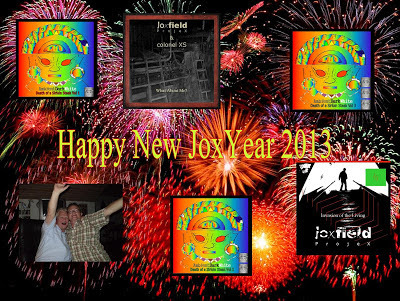 Nevertheless - something to spend during Xmas..
And in January the Big Big Bad version of Fire! Orchestra will be present at Nef in Gothenburg. Yes!!!! What About Me? 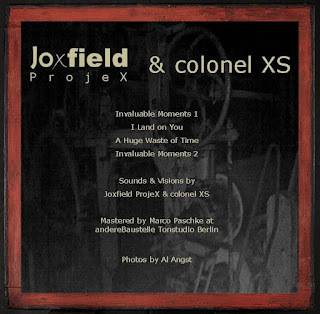 - The result of the fruitful collaboration between Joxfield ProjeX and colonel XS will be released in January 2013 on Santos Productions. Beware - Be aware - Keep updated!